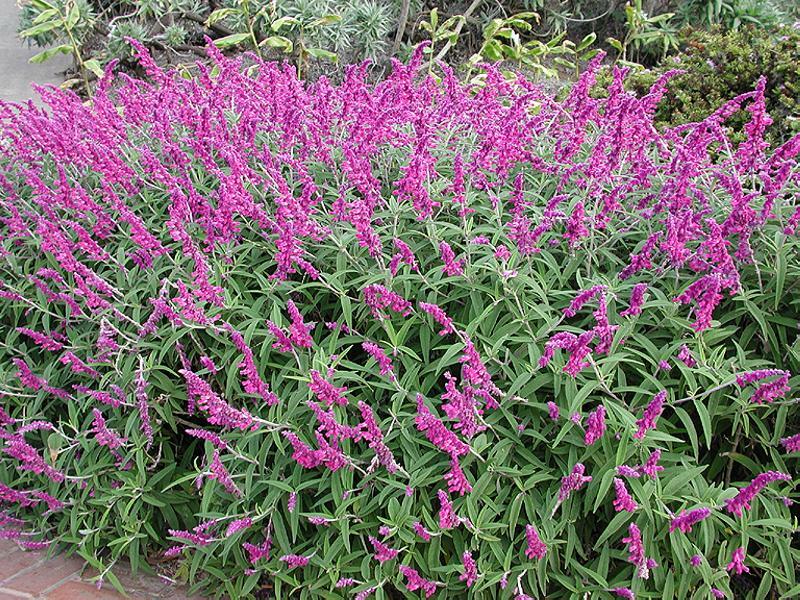 There is a reason why this waterwise perennial is becoming increasingly common in Austin neighborhoods. 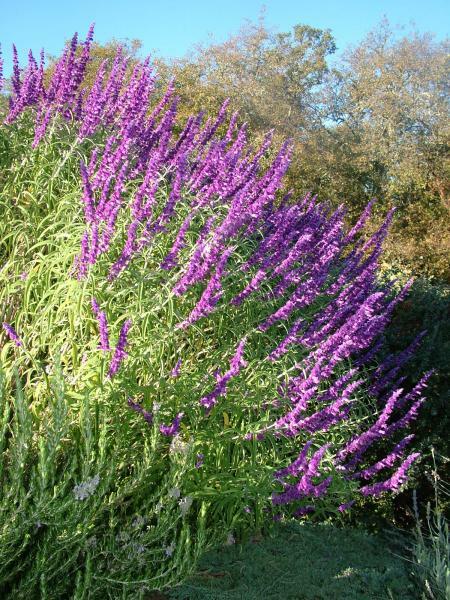 Features: A Beautiful medium growing shrub with grayish foliage and outstanding showy purple flowers. Named a Texas Super Star. 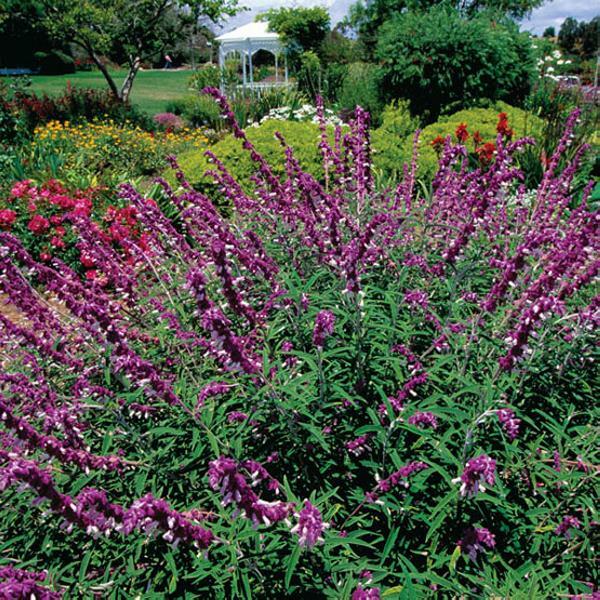 History: This exceptional perennial is native to Central America and Mexico. 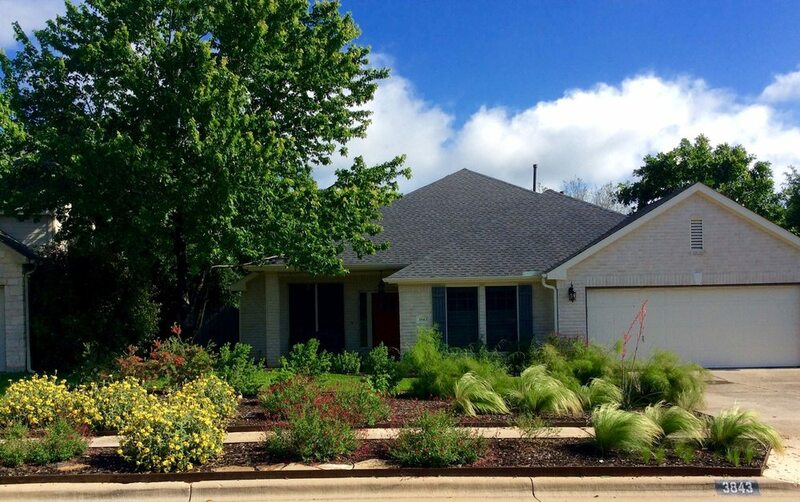 I don’t have experience with nurseries outside Texas. Perhaps some of our readers have some suggestions? 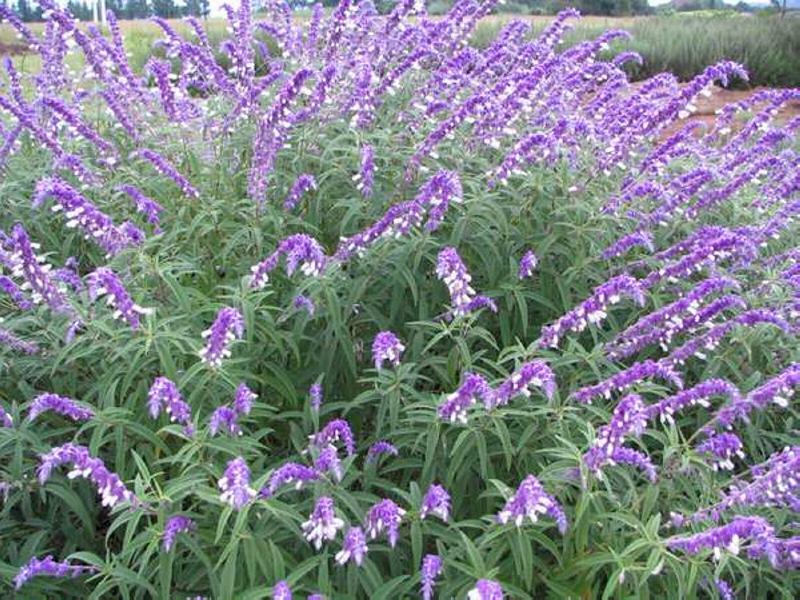 How large a Mexican bush sage can you supply? 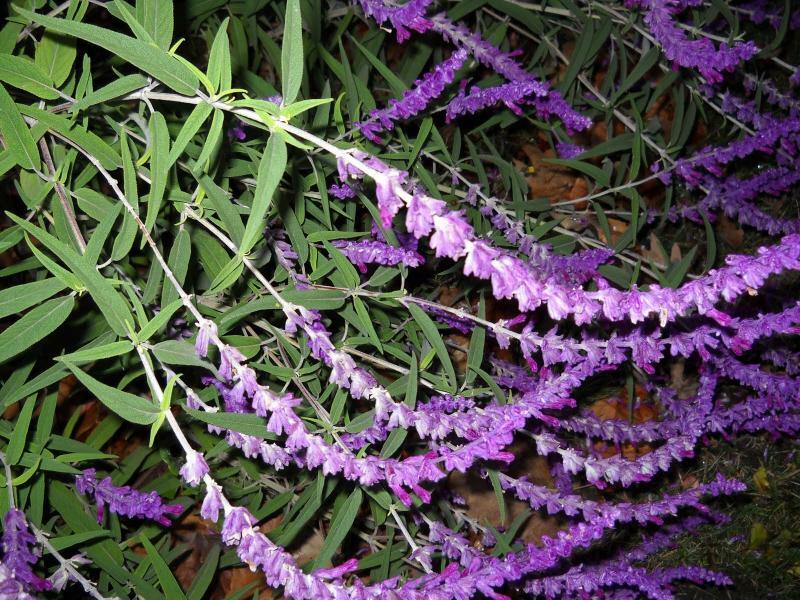 Can you ship it to me here in Austin? I think shipping it is not going to be real cost effective. 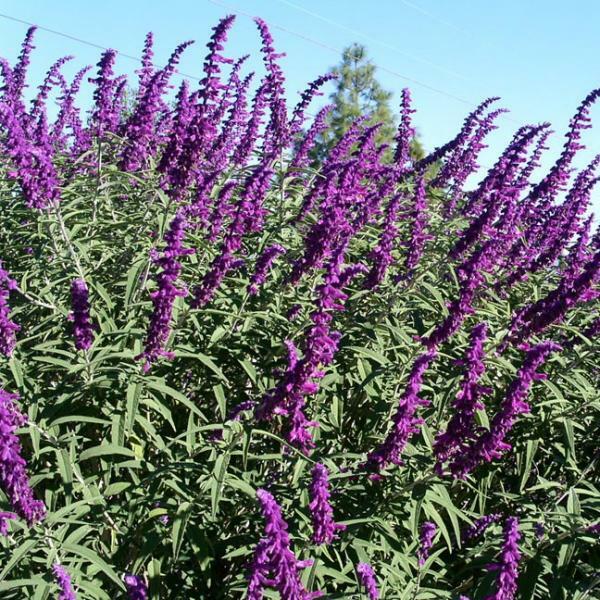 You can easily find Mexican Bush Sage at many retail nurseries, like Barton Springs Nursery or The Natural Gardener.